This location, located next to Lowe's in front of Dollar Tree, saves you money when you need to fly out of JFK. Open 24 hours all year long, JFK Discount Parking has security cameras. Your parking is completely prepaid thus saving you time when you arrive to park. "Over-sized vehicle rates" apply to RVs, large vans and pickup trucks as well as oversized SUVs like a Suburban. Please plan to arrive at least 30 minutes before you wish to arrive at the airport. Upon arrival to park, go to the front desk and present your prepaid parking receipt from SimpleAirportParking.com on your smartphone, your tablet, or hard copy. Free shuttles to and from JFK terminals run every 15 minutes. When you return to JFK and retrieve your luggage, please call (844) 453-5727 for shuttle pickup. Want to avoid the high rates of parking directly at JFK? 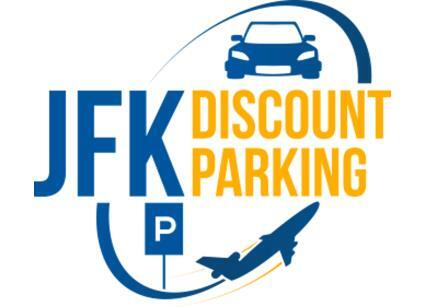 Consider DISCOUNT JFK, an off-site airport parking lot where you can save money and take a free shuttle directly to your airport terminal.